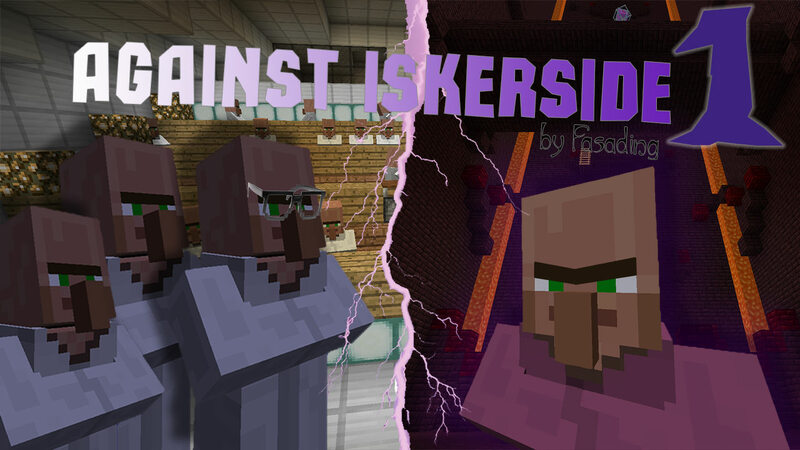 Against Iskerside 2 is already released! Inspired by "point-and-click" quests, I did most of the map with puzzles like them: in a small open location, talking to villagers, trading objects and use them inappropriately to the environment, you need to access the next locations and story! The other part of the map is made up of not very hard parkour and something else. Also, there is a bit of humor in the map! Use your Minecraft knowledge and ingenuity to solve intricate puzzles and go through the story in three chapters! 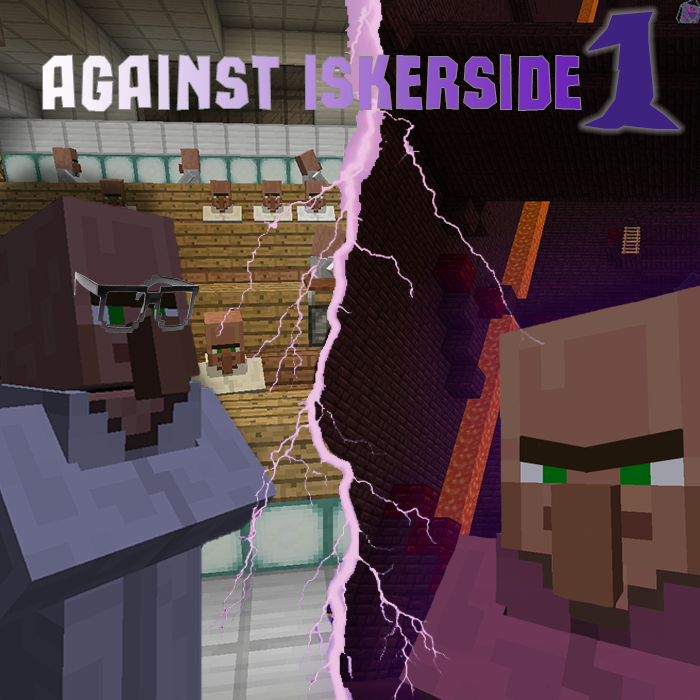 This is the first part of two, which together making up a full story about the confrontation against Iskerside! All rules and requirements are written inside the map. Hey Fasading! Nice to see you on the international platform!) You are one of the greatest mapbuilders in the segmet of adeventures and puzzles! Good luck and I hope you will create some another great maps in the nearest future with 1.13 possibilities!